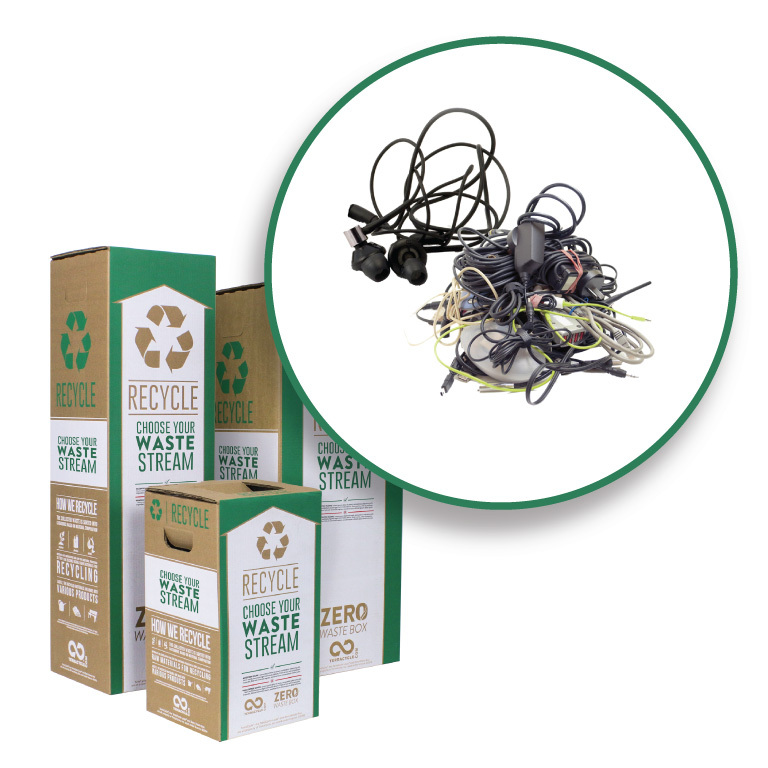 Recycle disposable gloves through this Zero Waste Box. 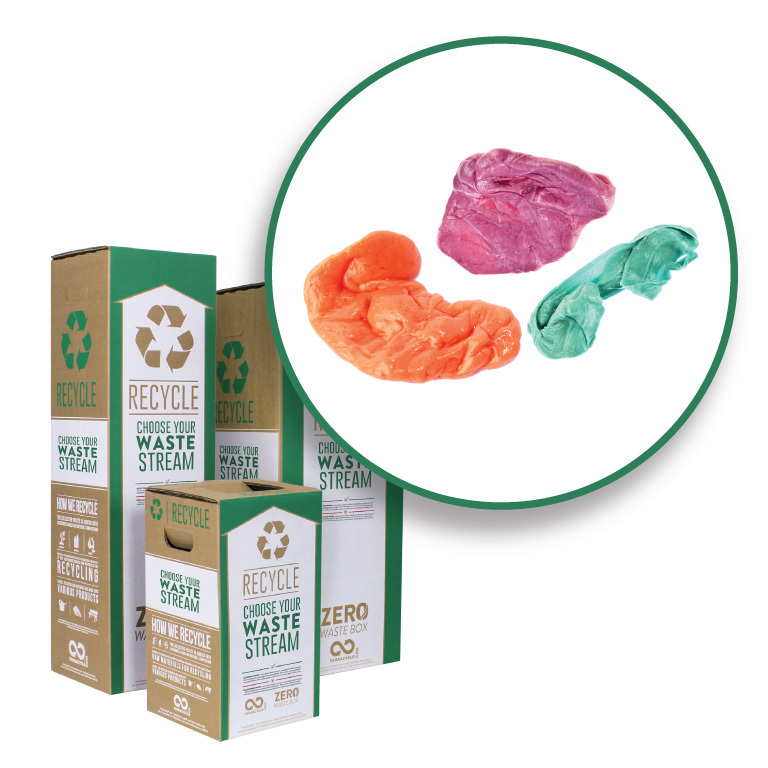 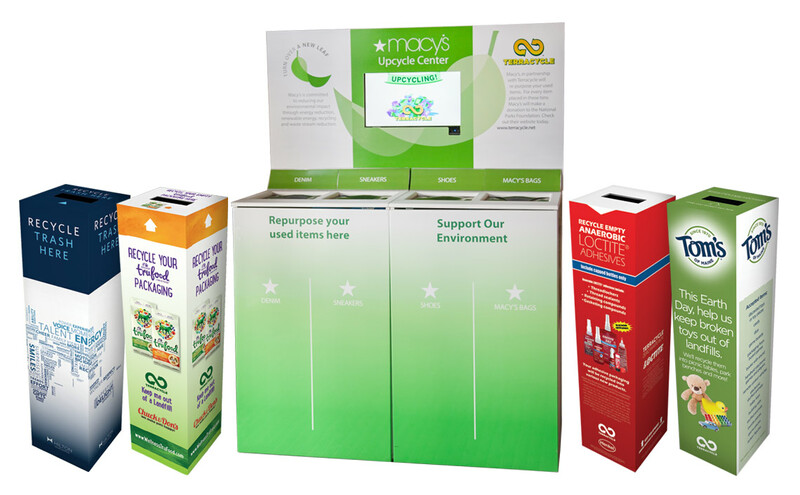 TerraCycle has created a zero waste solution for disposable gloves. 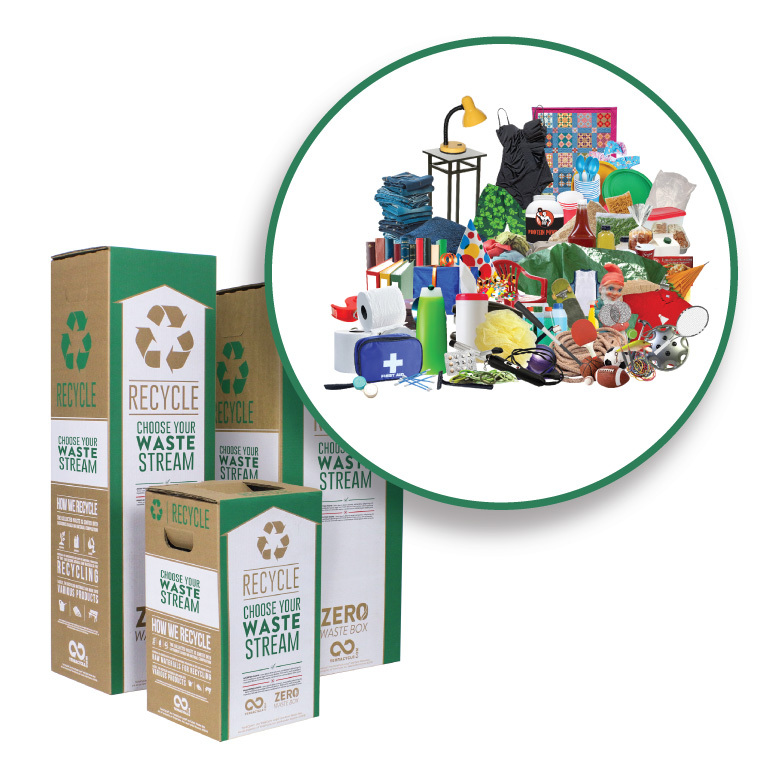 Use this box to recycle your disposable gloves including plastic, nitrile, vinyl and latex gloves. 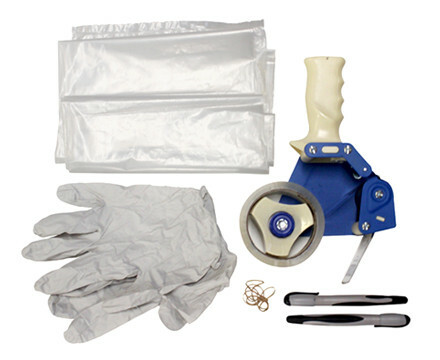 Latex, nitrile vinyl and plastic gloves. 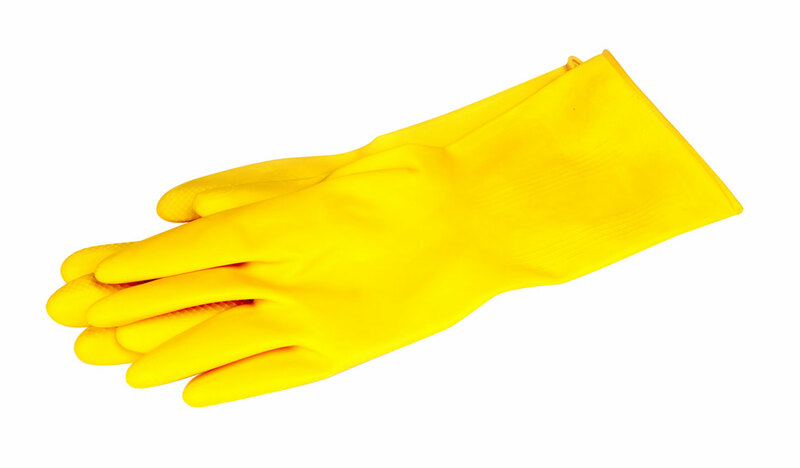 include hair nets, ear plugs, and/or lab coats and garments.